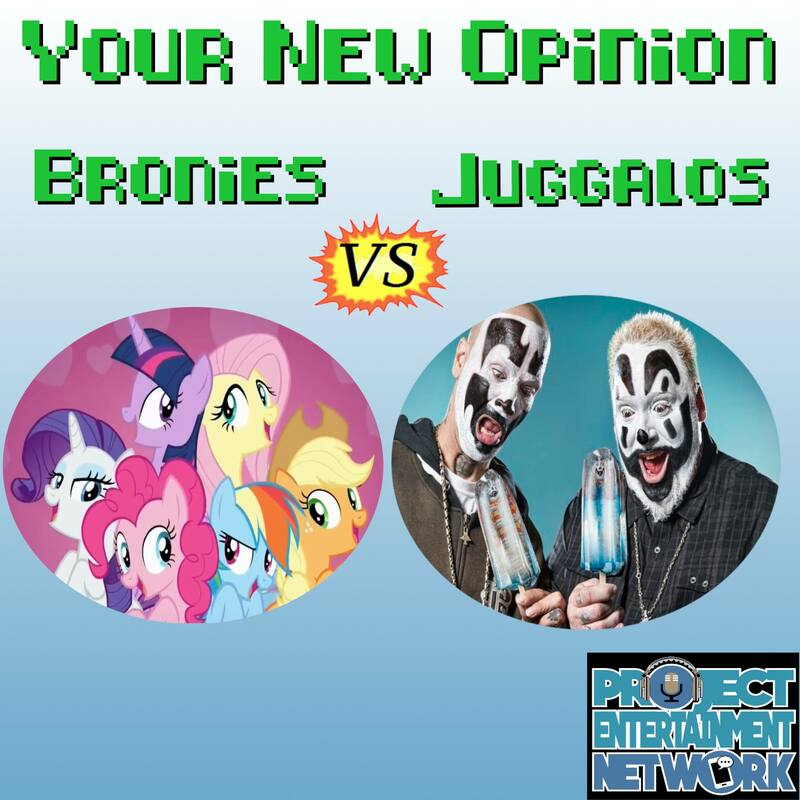 My Little Pony and the Insane Clown Posse? You may be asking yourself what do these two things have in common? Well, the boys figure to do a whole debate on the outcast fans of both things. Juggalos and Bronies. Your New Opinion - Ep. 97: Is "Baby, it's Cold Outside" Offensive? It's time for the boys' annual Christmas episode! Listen in as they flirt with disaster and break down one of the most iconic and currently problematic Holiday tunes out there. Is "Baby, it's Cold Outside" offensive? 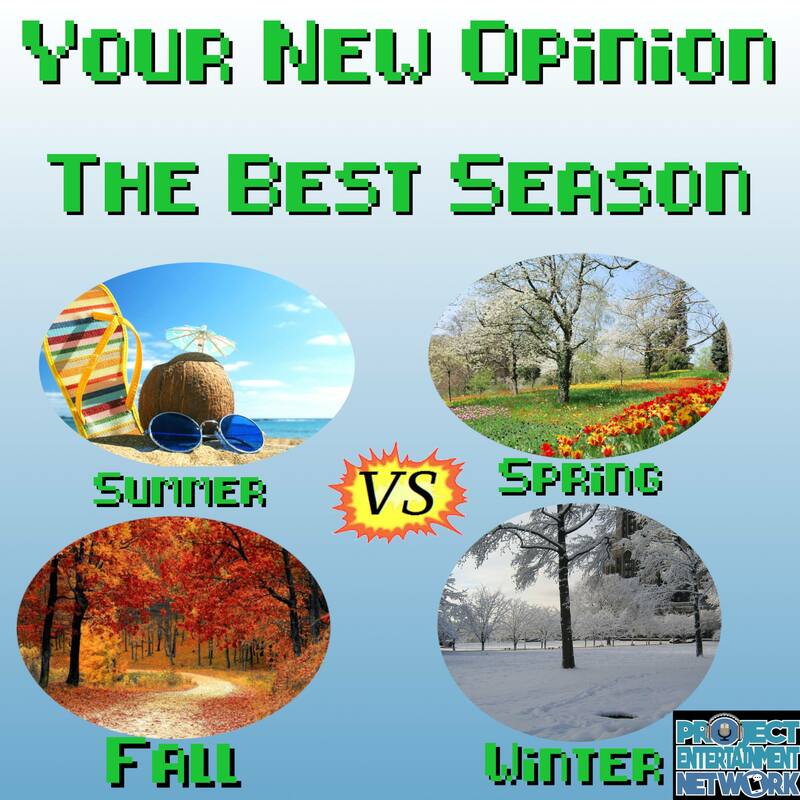 Seasons change, but we don't have to. And with Tim Meyer, Ashley Meyer, and Chad Scanlon returning for a second debate, not much has evolved in 20 episodes. They still put up a hell of a fight amongst each other! Your New Opinion - Ep. 95: Is Stevie Wonder Blind? The man, the legend...the conspiracy? 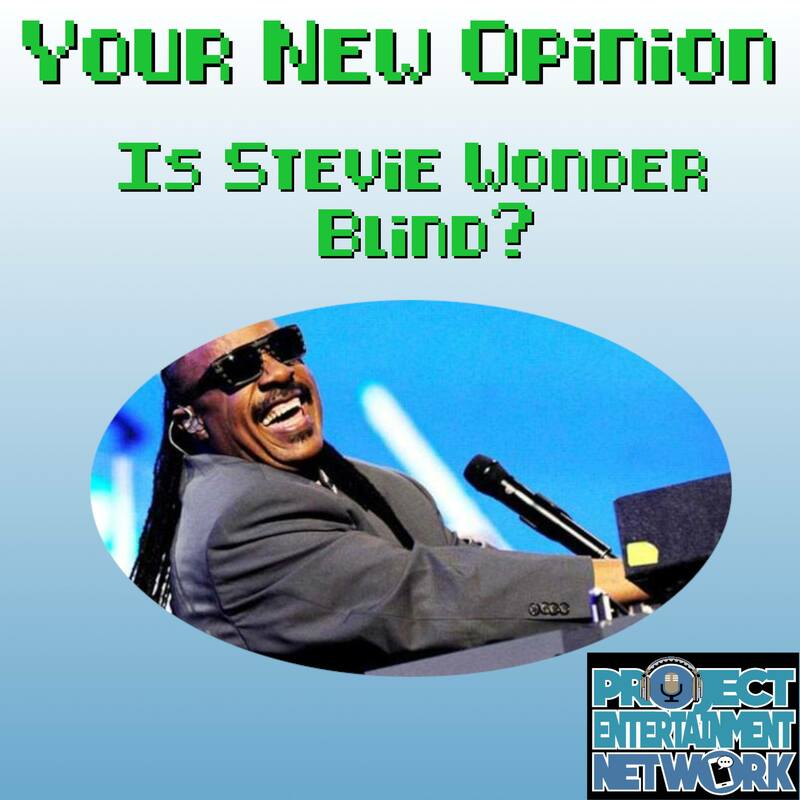 The boys pull another listener-submitted topic to debate, and it's a weird one about Stevie Wonder's disability, or lack thereof. Spy vs. Spy! 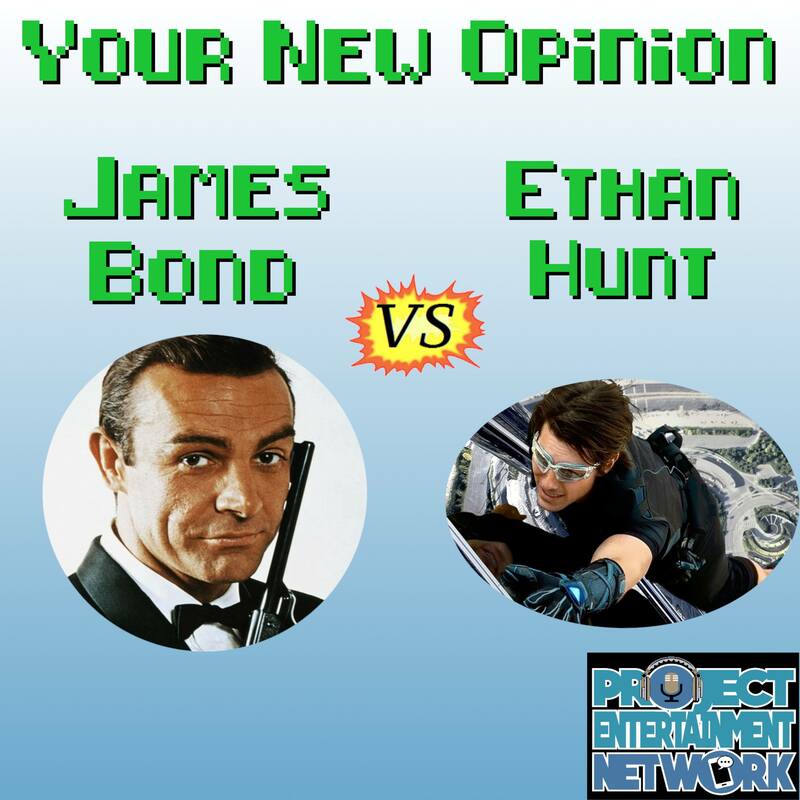 The boys take on this impossible mission of choosing between the two biggest secret agents out there: James Bond or Ethan Hunt? Ryan sets his GoldenEye on the prize by arguing for James Bond. Meanwhile, Nick does choose to accept his mission of debating Ethan Hunt.